Lenovo is teaming up with Google to debut the first Project Tango smartphone, which uses 3D sensors to map the world around it. The Tango phone will be able to give directions without the need for GPS, and it can augment reality to bring things like dinosaurs and cars into your environment. The phone hasn't been unveiled yet, but is expected to launch sometime this summer. While it's possible that the phone will make an appearance next week at Google I/O 2016, it's more likely that Lenovo will debut the phone at its Tech World '16 event on June 9th. 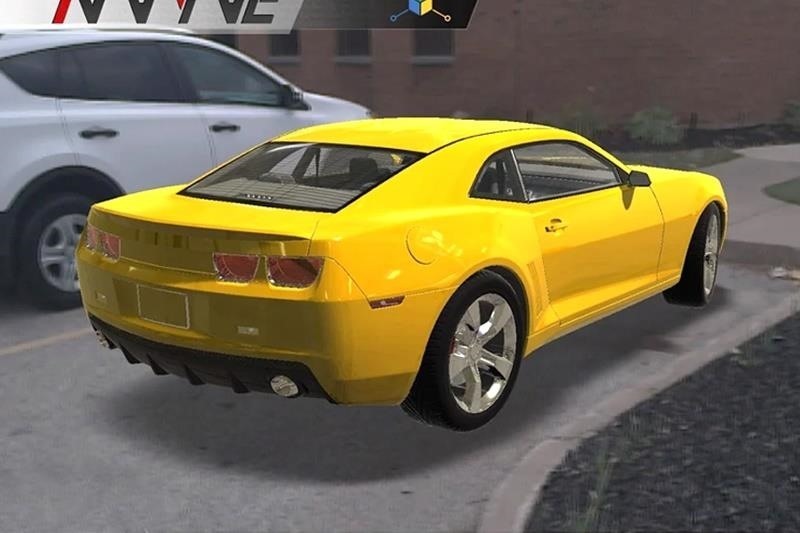 The Car Visualizer app lets you take a virtual walking tour around a full-scale model of a car, so that you can take a look at the ins and outs without a salesman hovering over your shoulder. You can "open" the doors, trunk, hood, etc. to get a closer look by double-tapping them on the screen. You'll also be able to change options like paint color or adding a sunroof. The Car Visualizer app will let you tour life-size car renders through your phone. Tango can also be used for tasks like taking measurements, using MeasureIt. 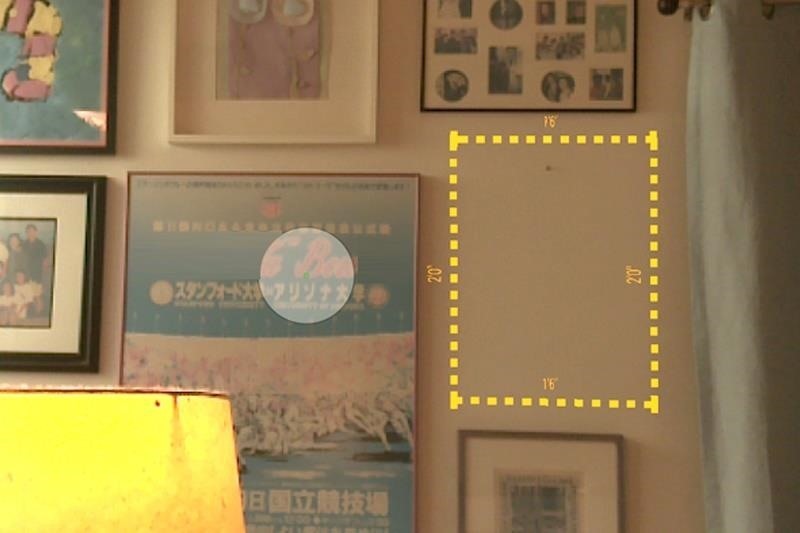 You just point the phone at the spot you'd like to measure, mark a few points, and the phone will give you an exact measurement. At least, that's the plan—the app is still in development and the measurements are only approximate for now. While you'll be able to use all of the features by holding the phone, Tango will also work with certain VR headsets. Google is reportedly developing a headset to compete with Samsung's Gear VR—aptly named Android VR—which would seem to be a good fit with the Project Tango phone. We'll hear more about Project Tango itself next week at Google I/O. There are Tango-related events scheduled on all three days, so hopefully we'll get some new information soon.